The programme is now complete and we are open for registrations. We are expecting this conference to reach maximum occupancy therefore early booking is advised. 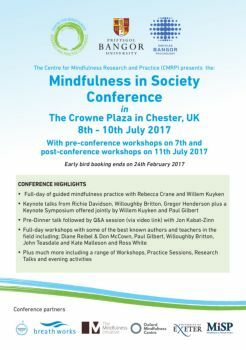 Please click on the link below to see the conference programme and to register.